Posted on May 1, 2008 at 12:42 pm. 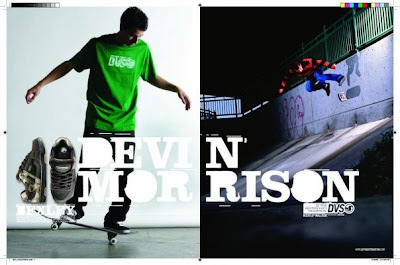 Nice little interview with our team rider Devin Morrisson. Clip by our very own Brock Mitchell.